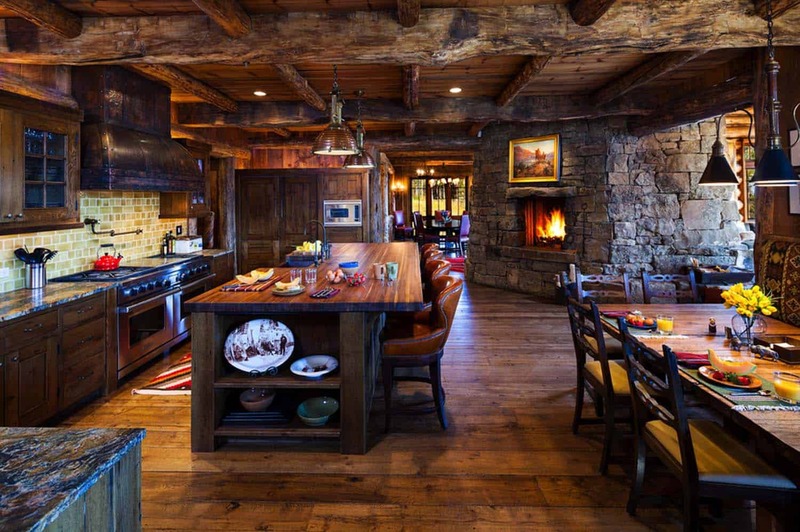 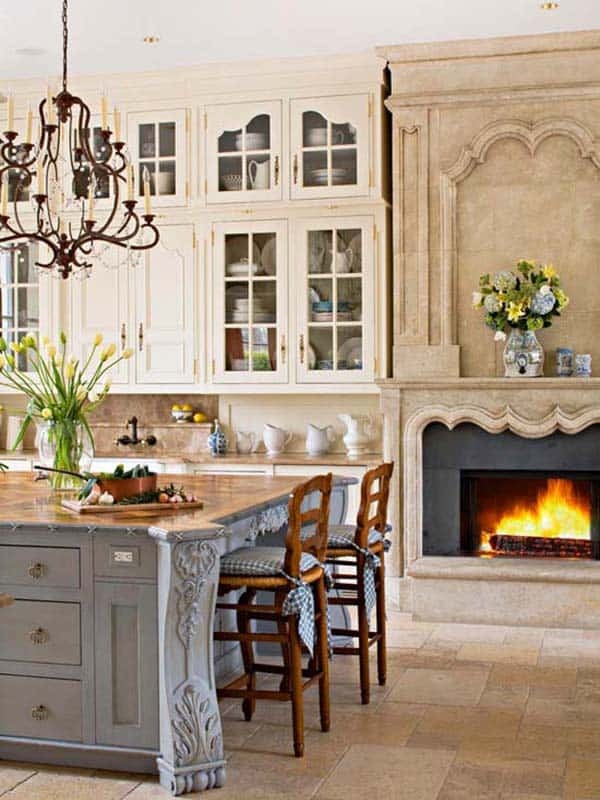 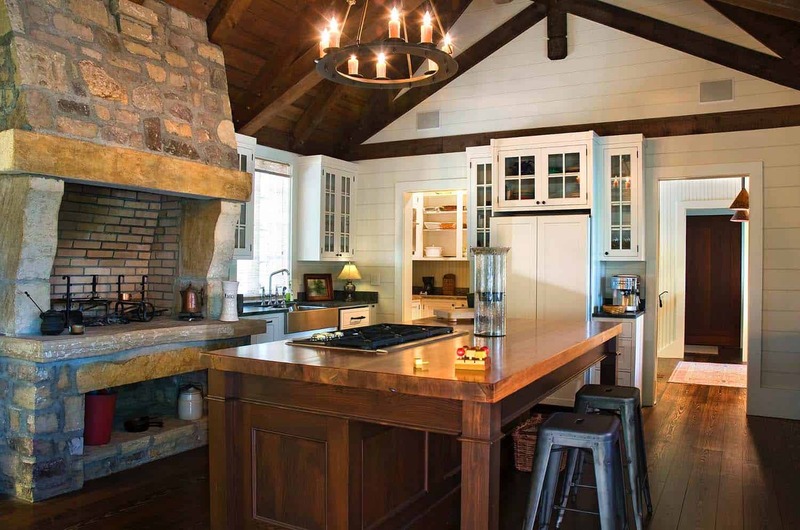 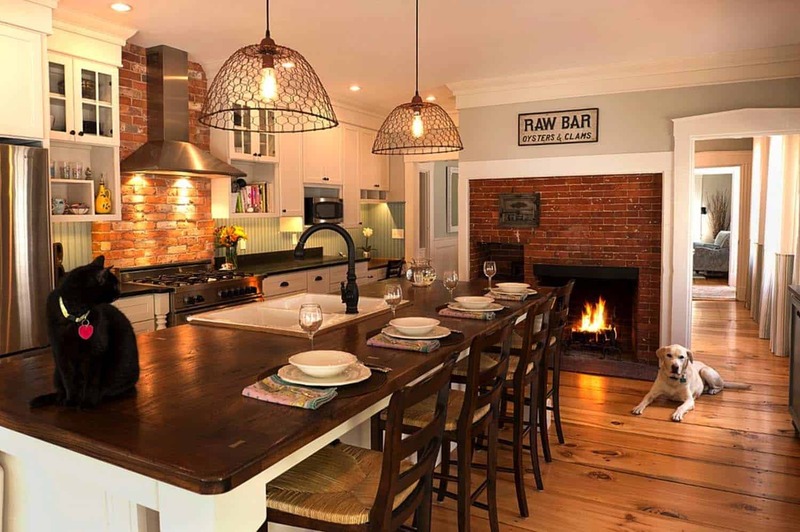 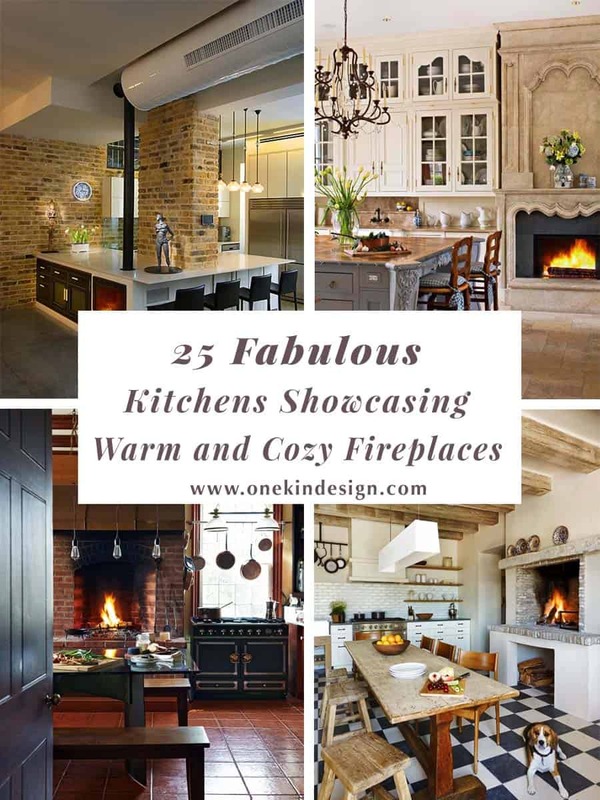 We have featured inspiring kitchen articles, along with plenty of spectacular fireplace design ideas, but today we will showcase cozy fireplaces in the kitchen. 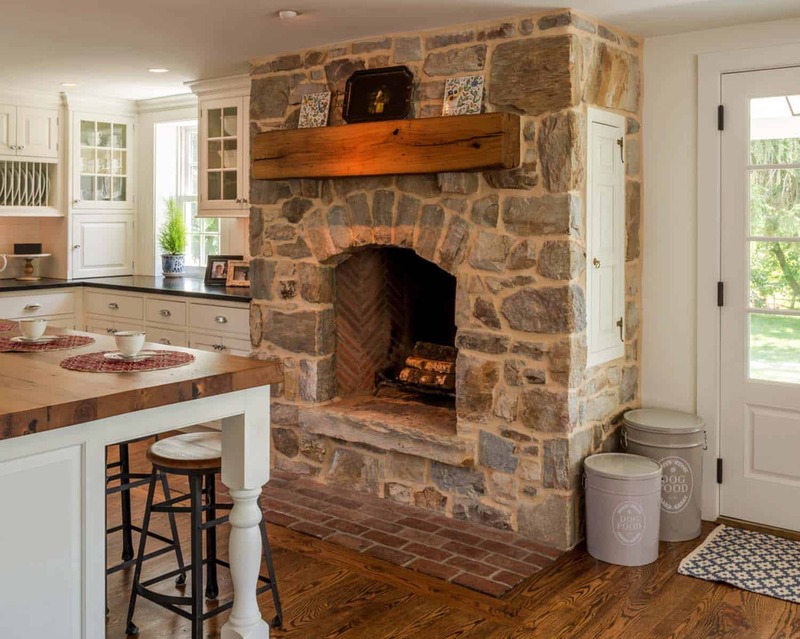 You may have never thought of integrating a fireplace in your kitchen, but they can add a cozy ambiance to the heart of your home. 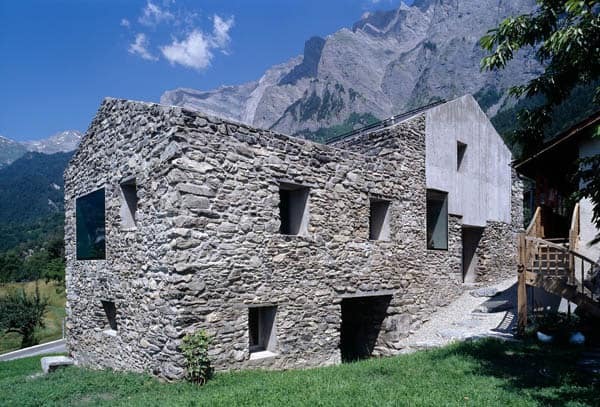 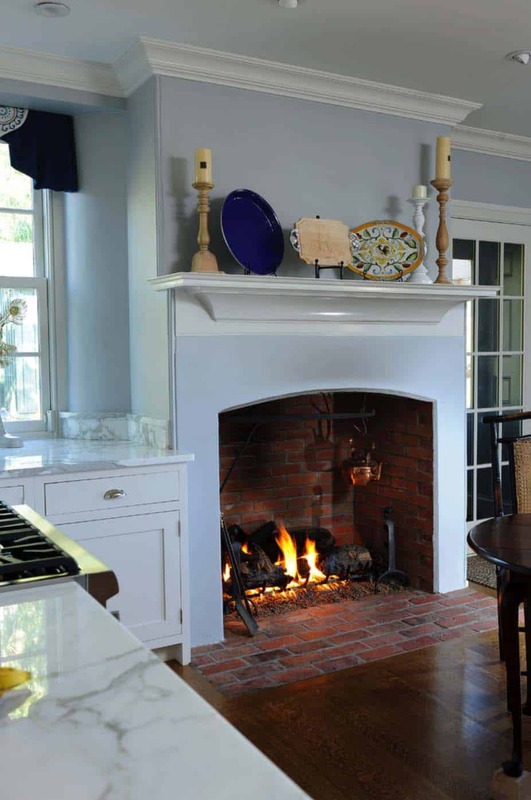 The fireplace can be used for cooking, for added warmth or just for aesthetics. 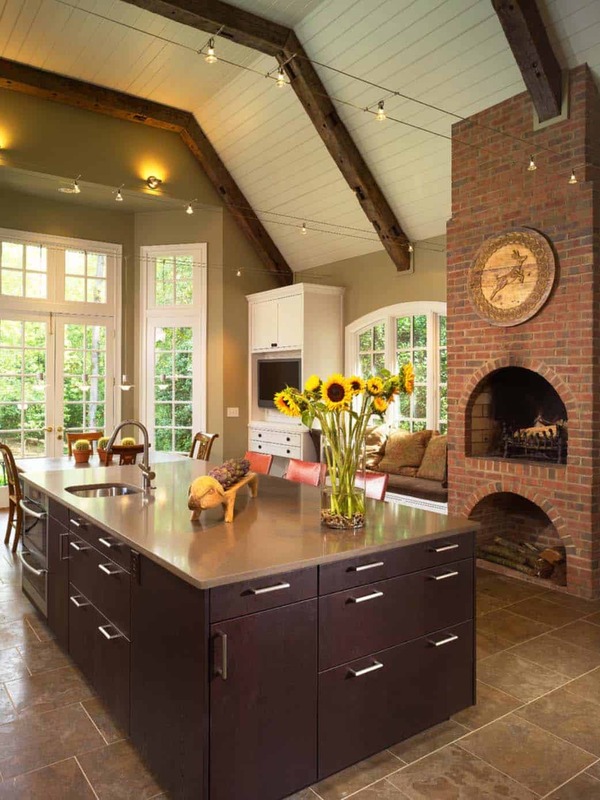 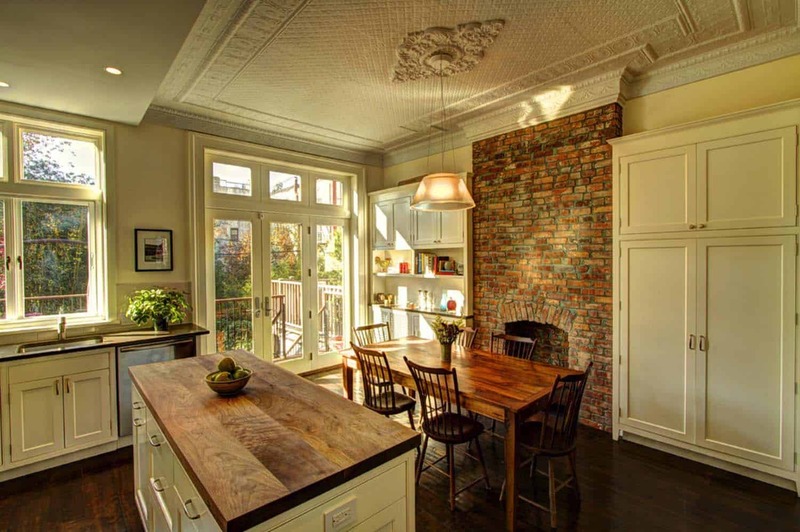 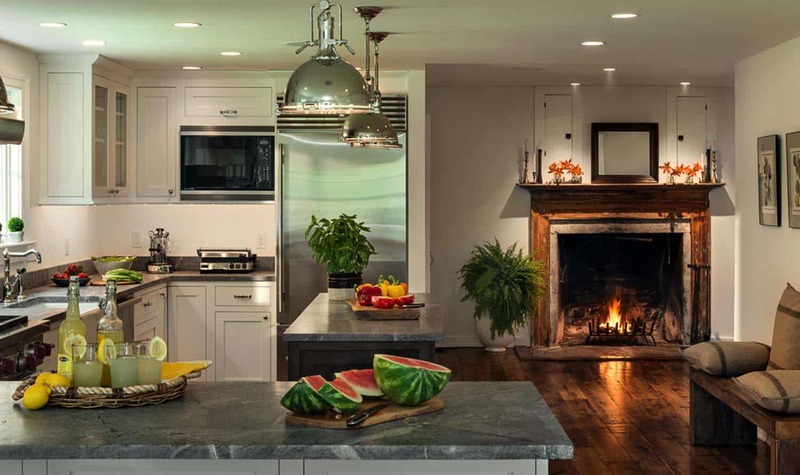 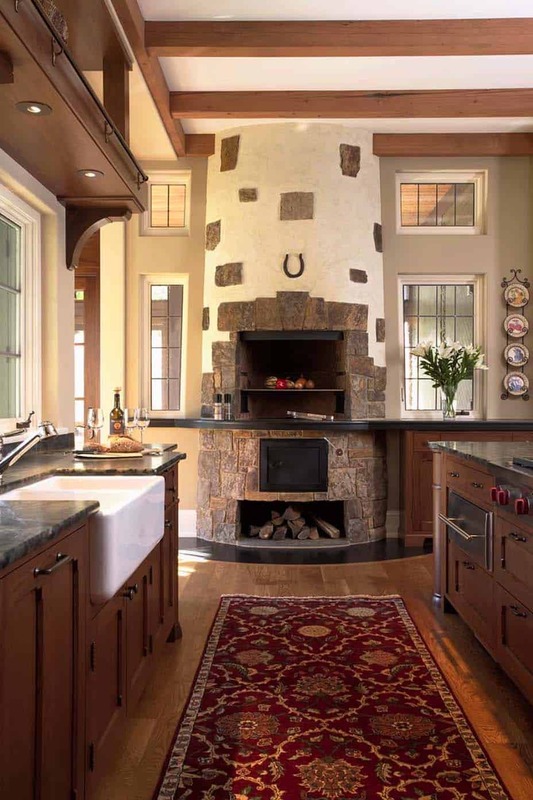 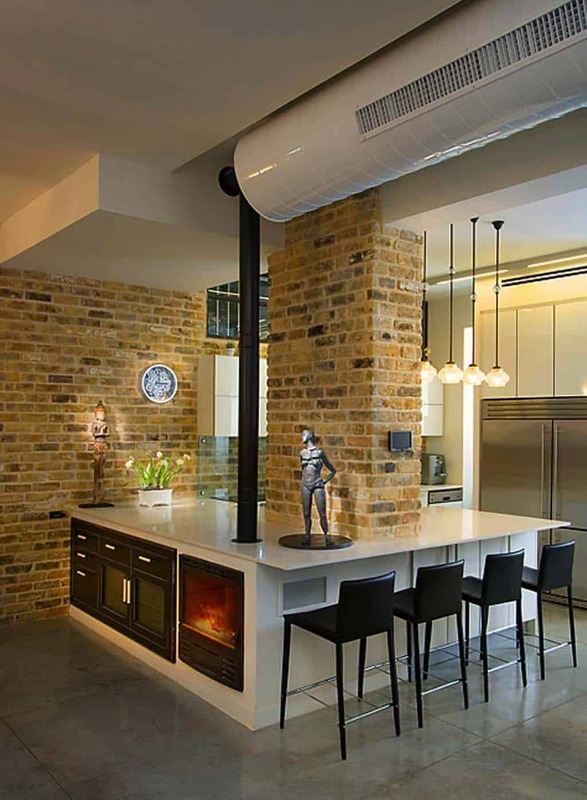 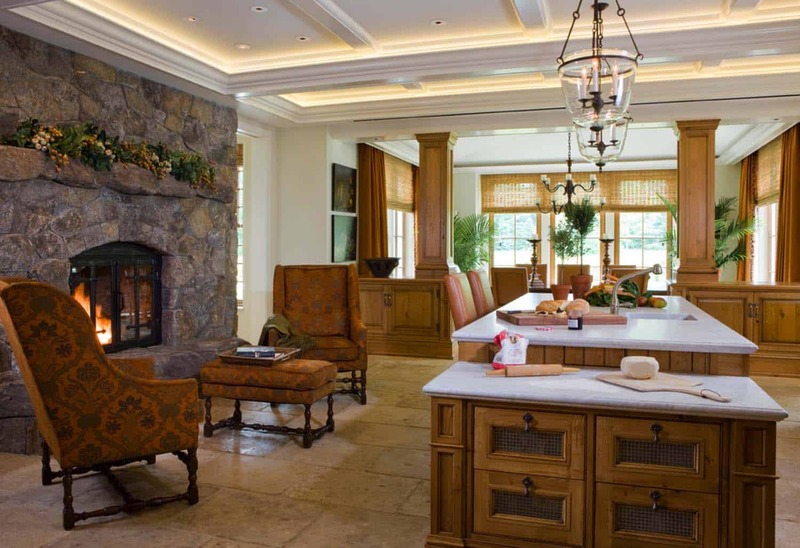 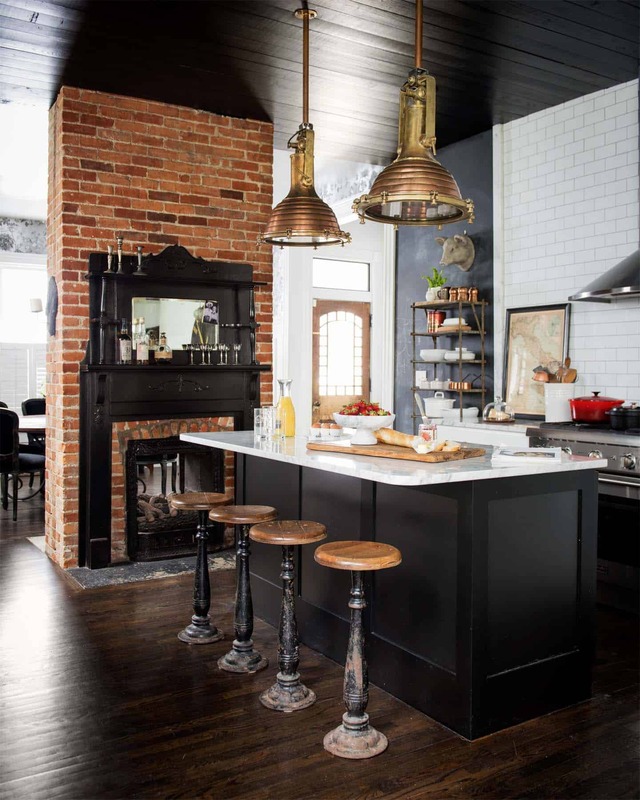 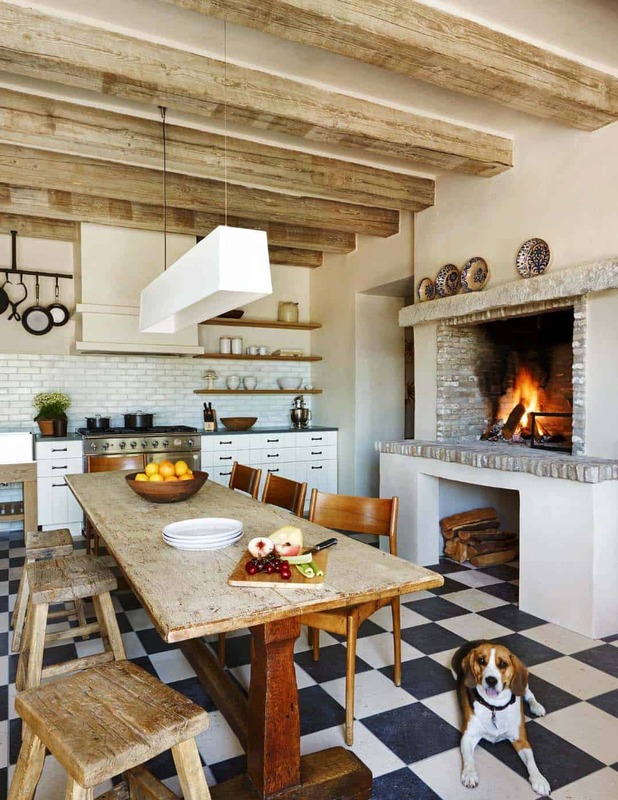 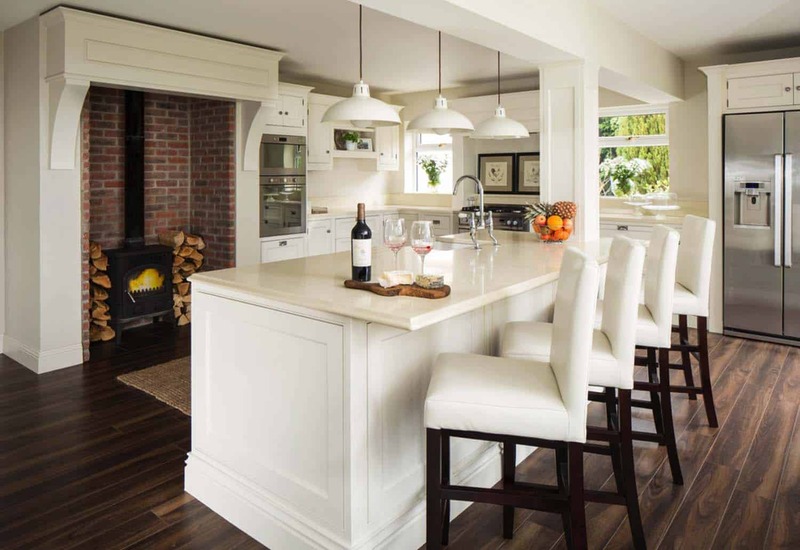 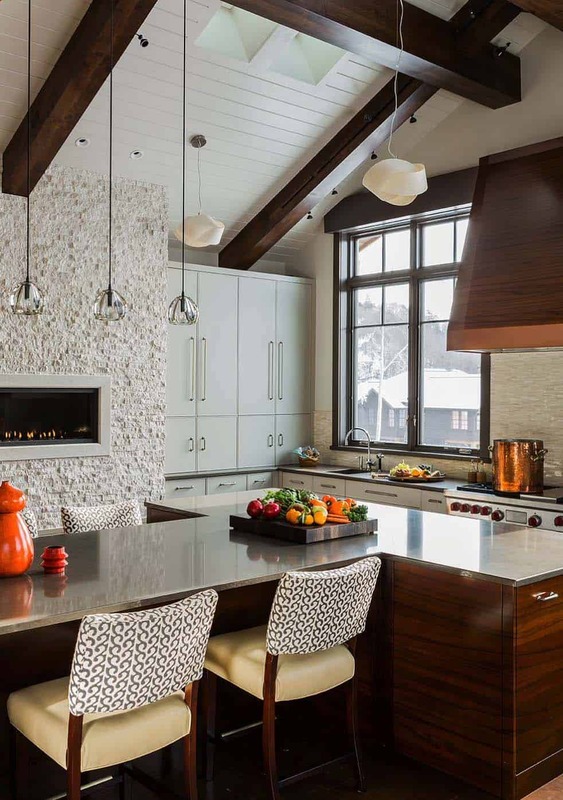 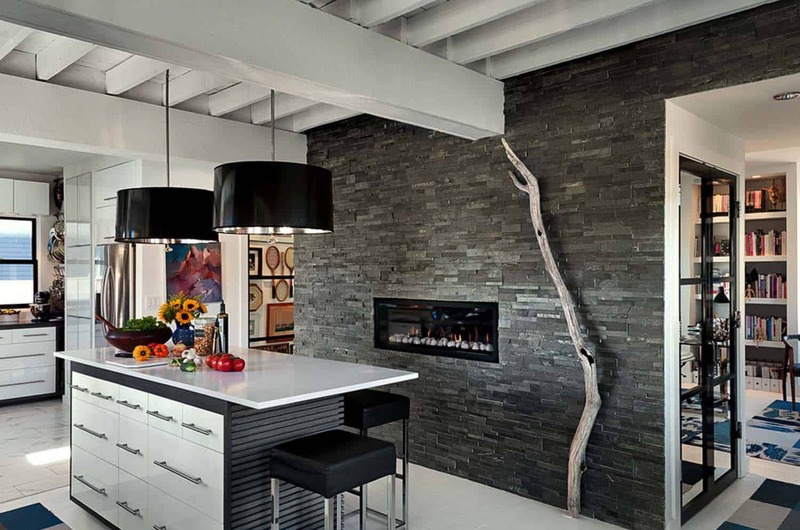 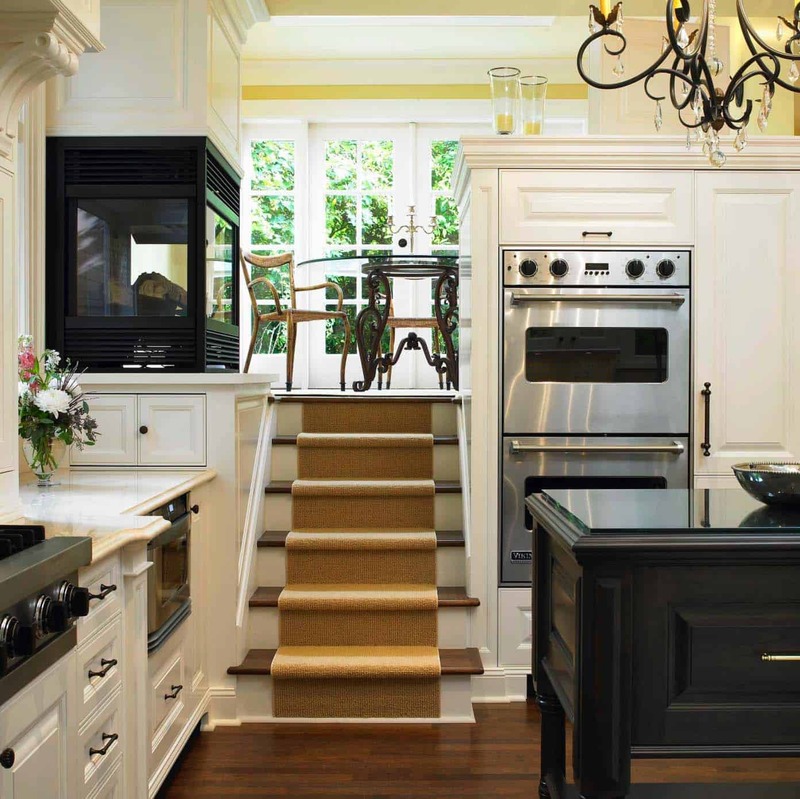 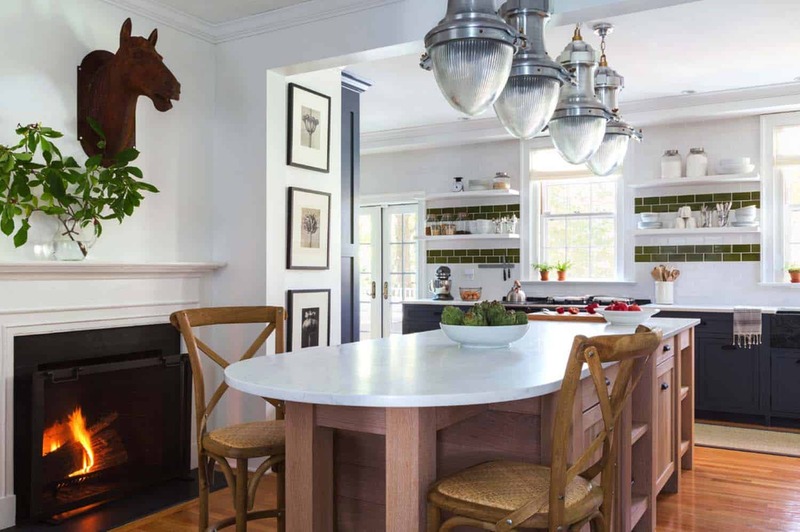 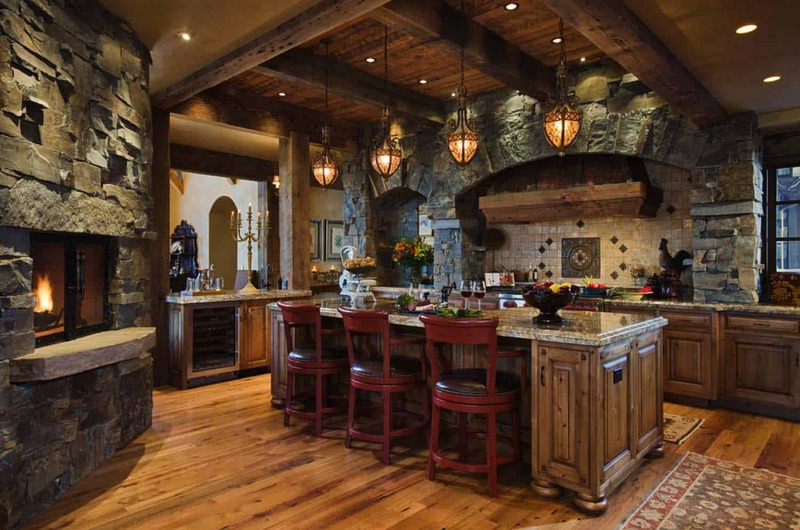 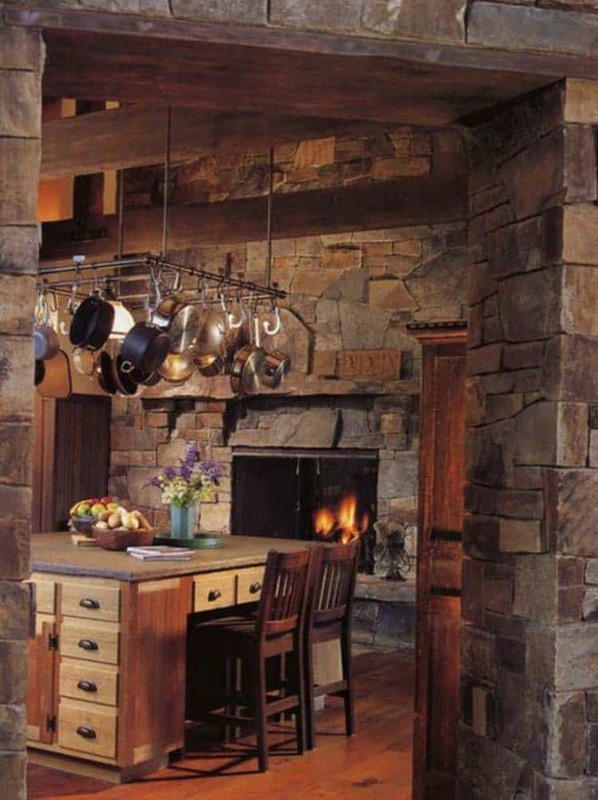 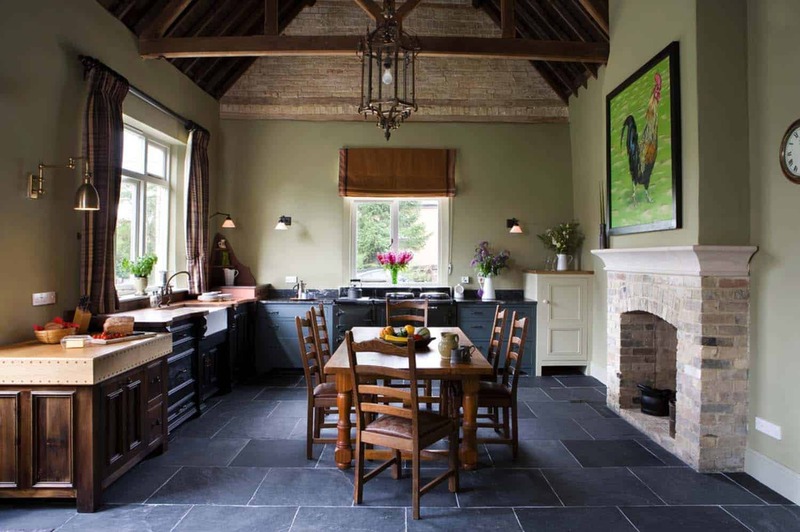 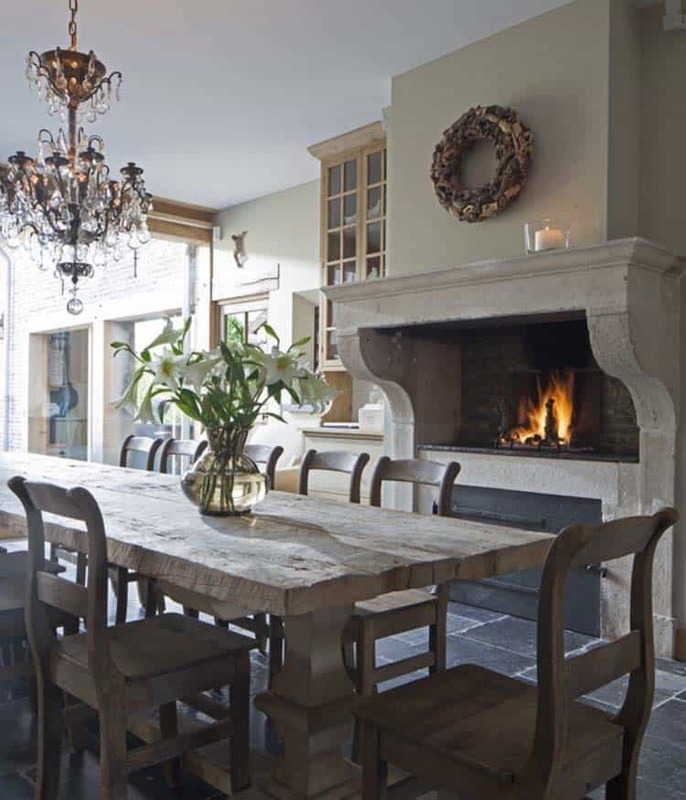 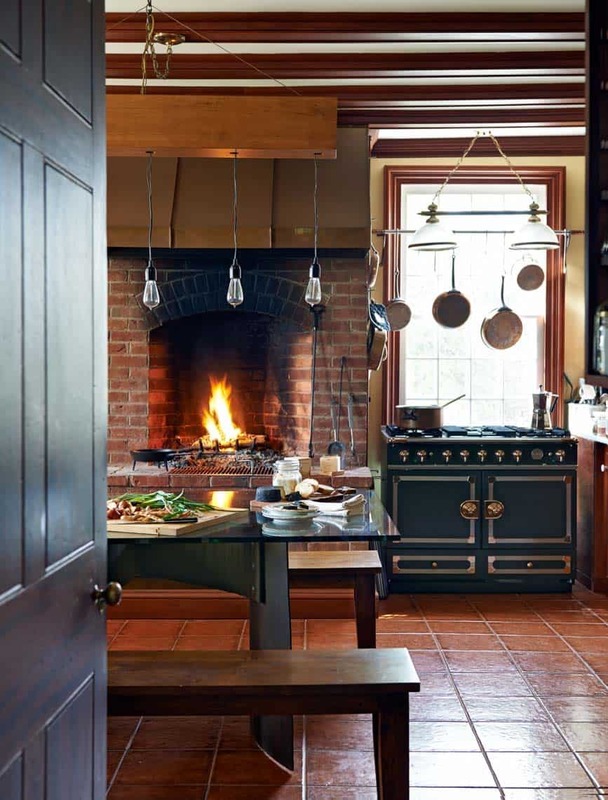 Have a look below at our inspiring collection of ideas on varying ways you can integrate a fireplace into your kitchen. 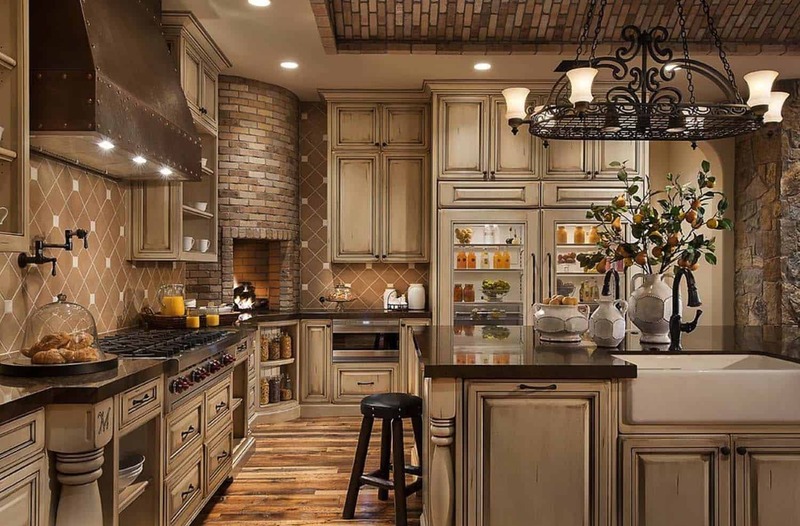 Be sure to let us know which one is your favorite and why in the comments below!